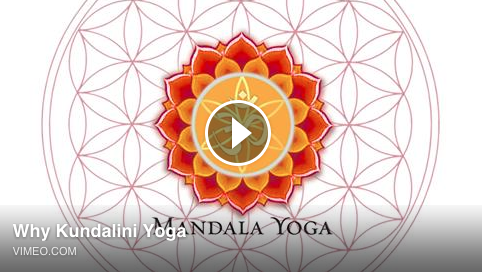 Mandala is a yoga studio designed to support you on your path to find inner peace and wellness. 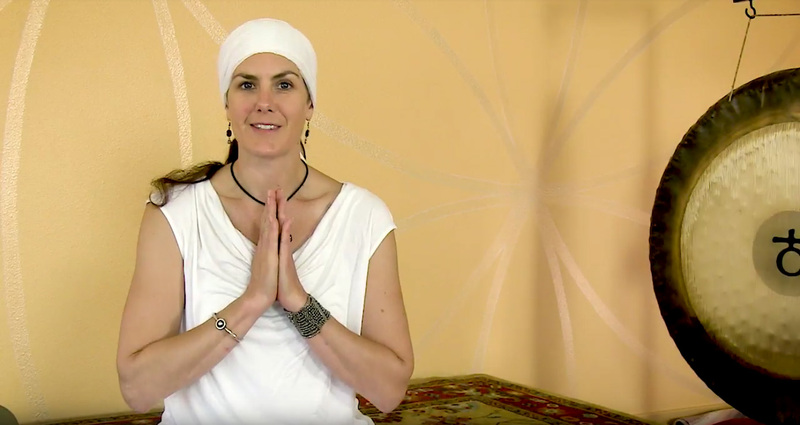 We specialize in Kundalini Yoga as taught by Yogi Bhajan, a transformational yoga designed to cope with the fast-paced nature of the 21st century. Many of our classes and special events incorporate sound healing and mantra in practice, as well as pranayama, meditation and yoga philosophy. One block from beautiful Mt. Tabor Park in Portland, we provide a sanctuary for self-awareness and healing to occur. The Mandala community resonates with kindness and connection, and our knowledgeable and compassionate teachers embrace the principles of wellness, joy and the pursuit of truth. We look forward to welcoming you and supporting your yoga journey. Rest into sound as medicine, with gong, mantra and other sound healing tools. Yoga to heal trauma, inspire and uplift you, and support an authentic life.